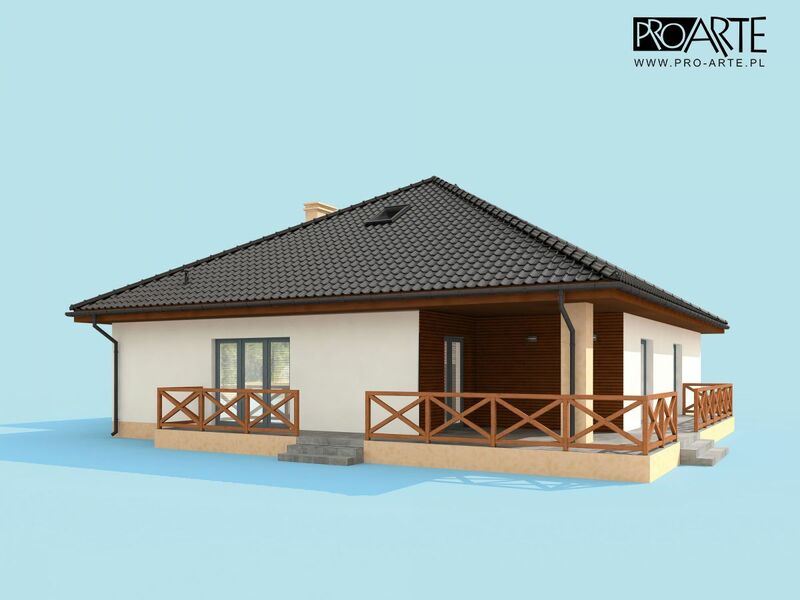 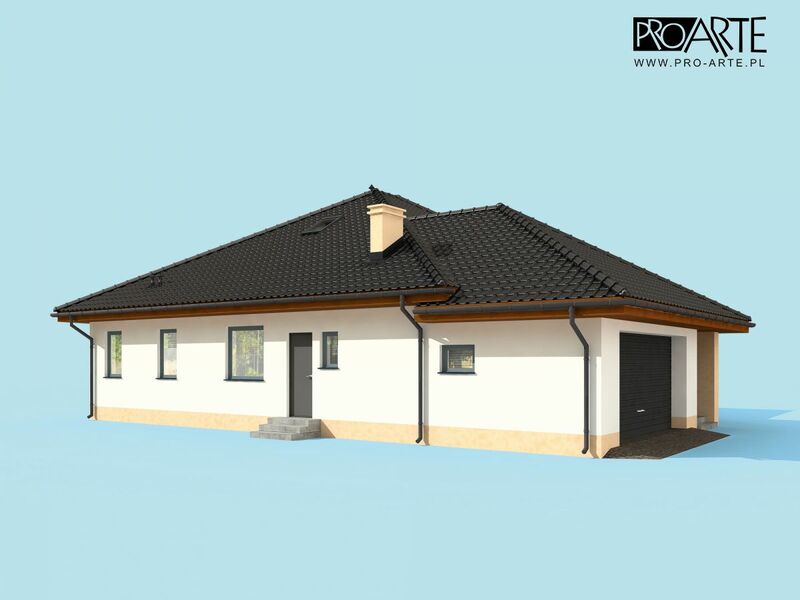 THOUGHTSKOTO Thoughtskoto : Simple Bungalow House Design and Plans That Fits Your Lifestyle. 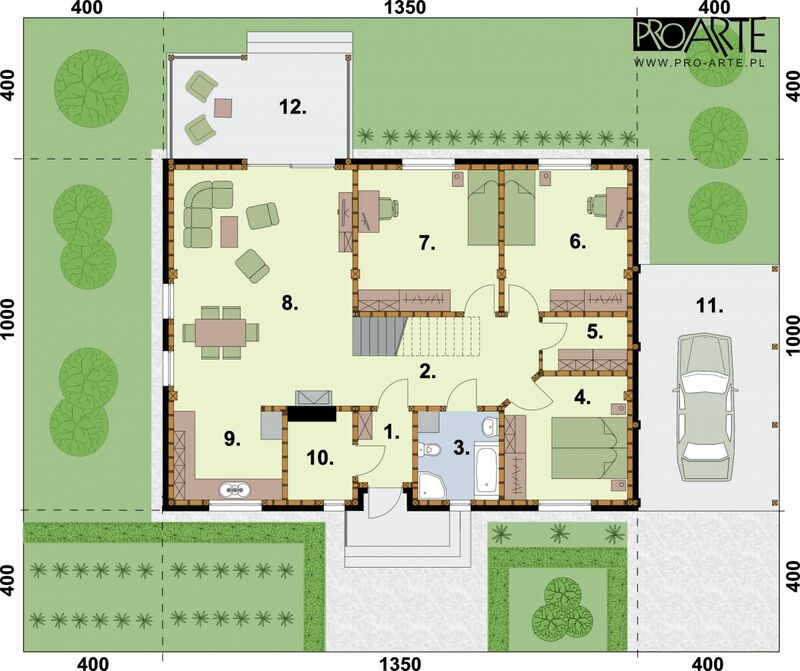 Simple Bungalow House Design and Plans That Fits Your Lifestyle. 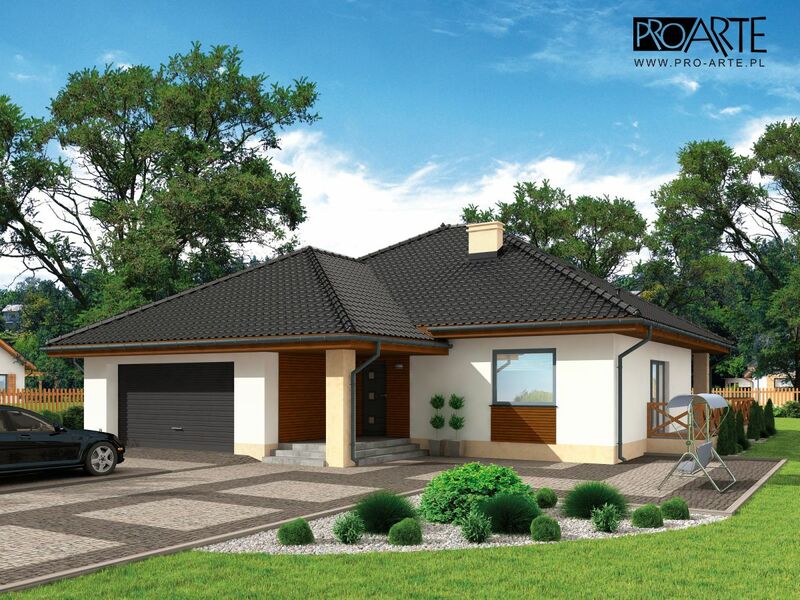 Today's bungalow houses are not much different than the traditional houses from an earlier time. 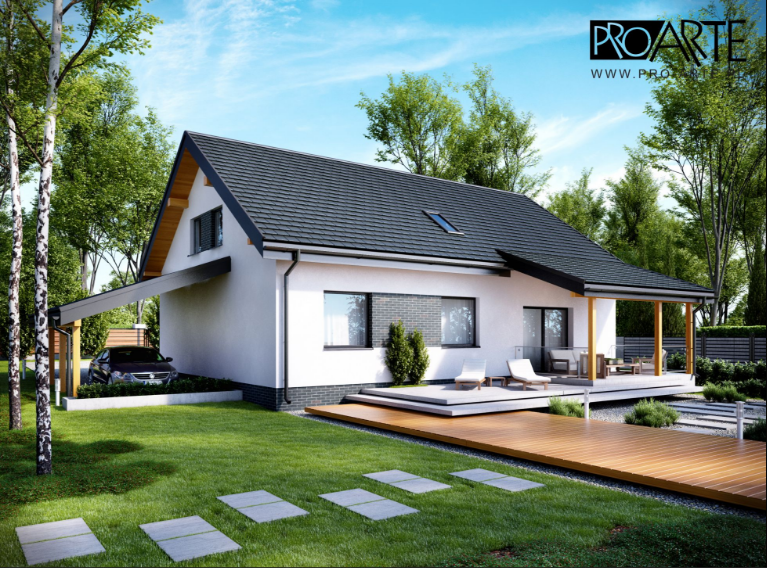 However, you'll notice some house plans have expanded to accommodate a growing family or to adopt a more modern design and style. 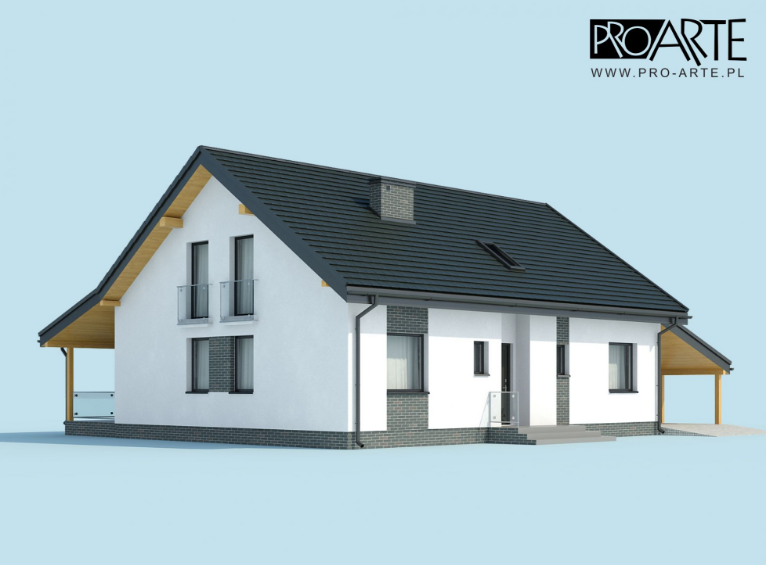 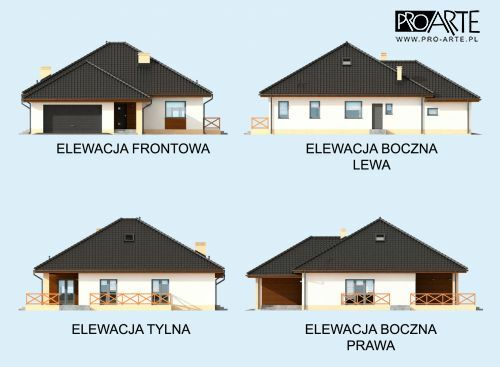 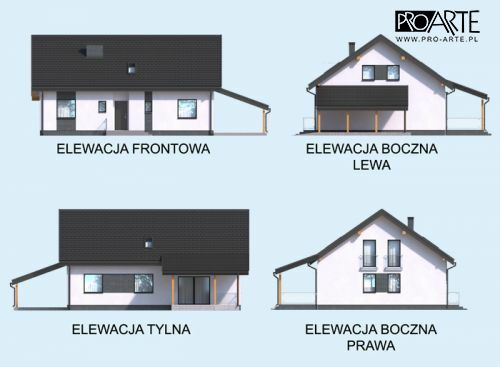 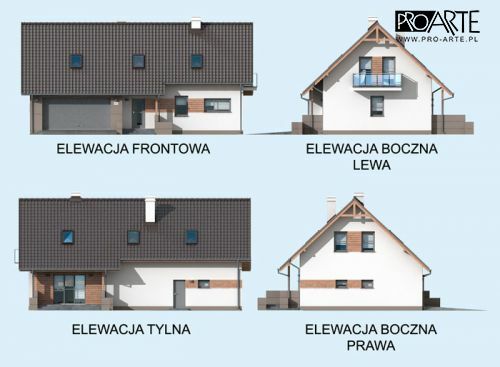 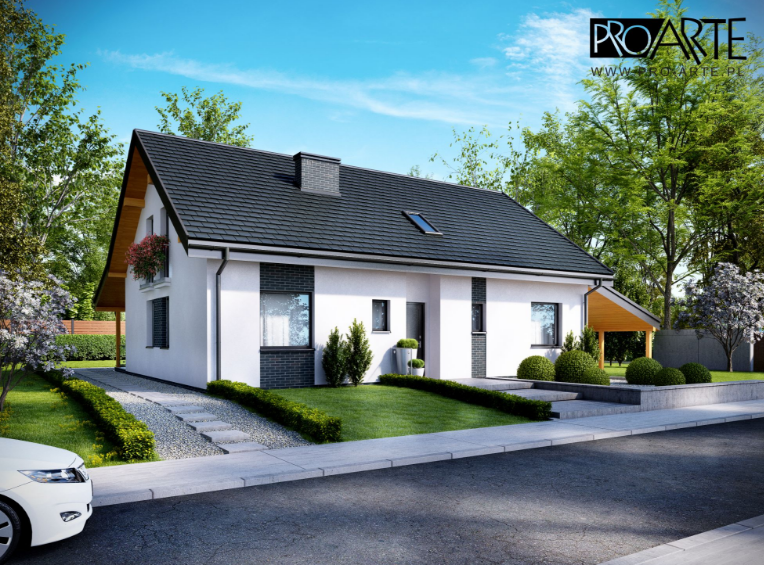 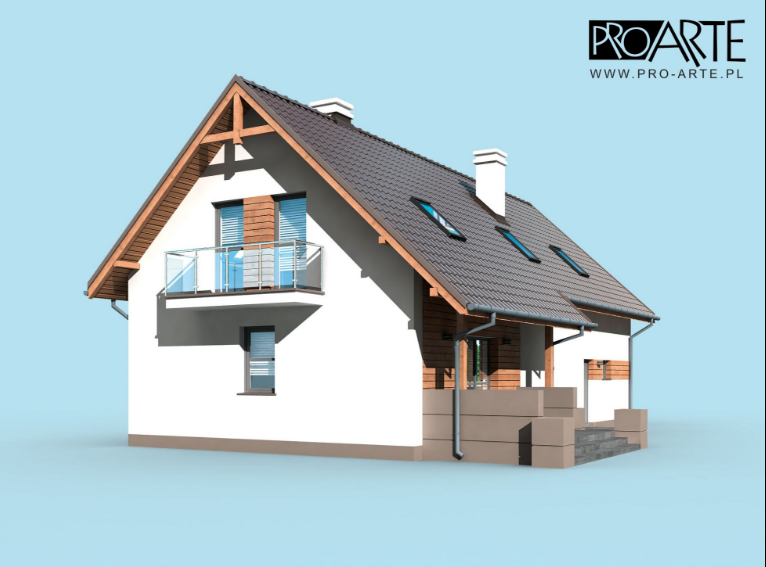 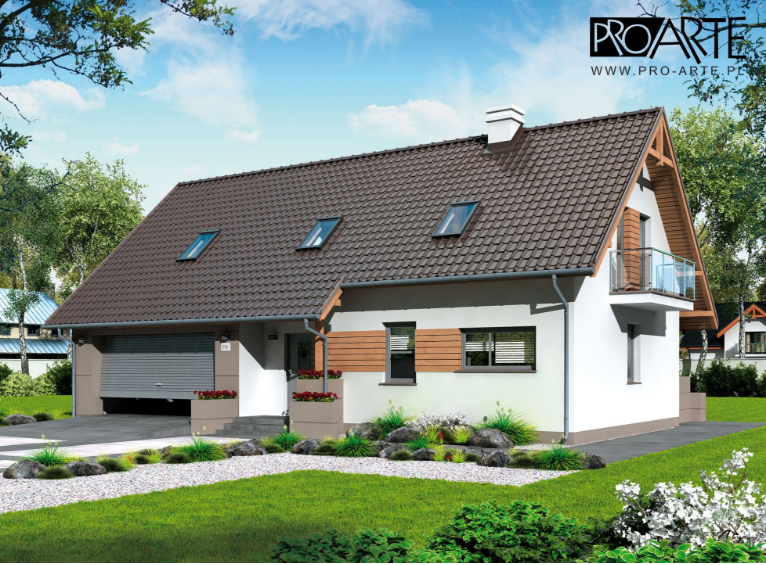 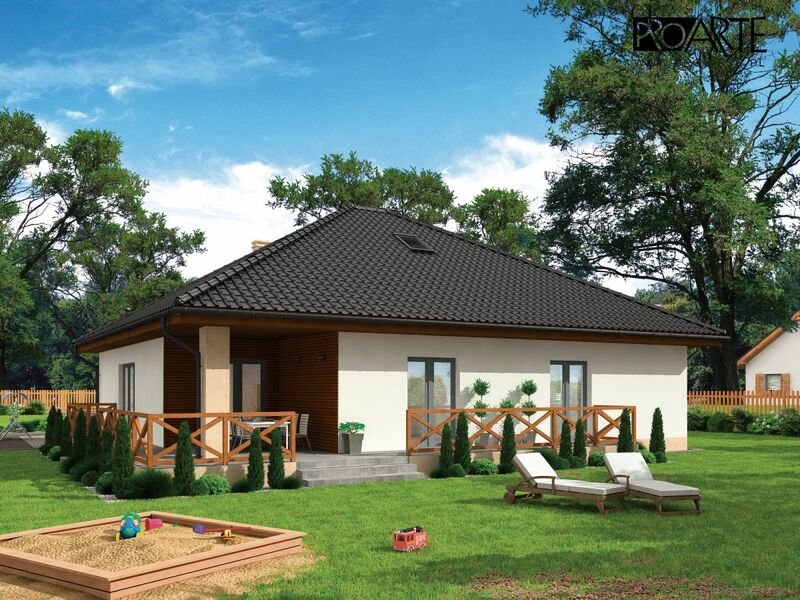 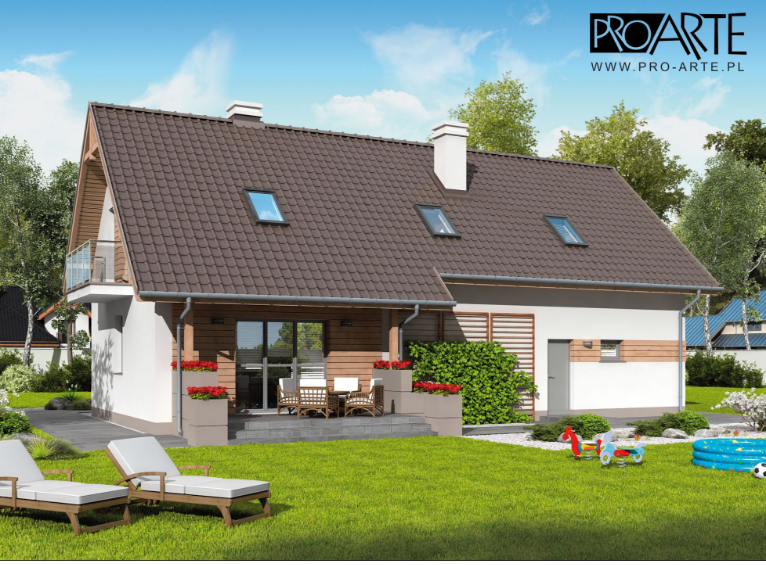 A bungalow is a compact house that fits perfectly in a small area. 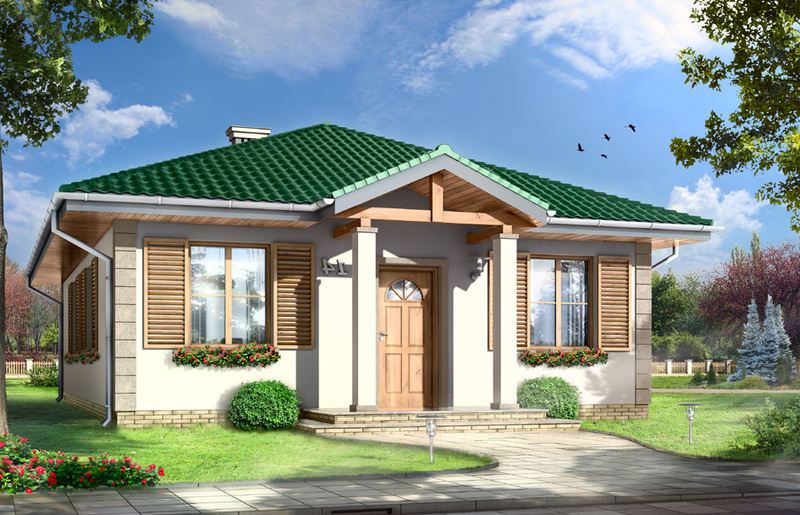 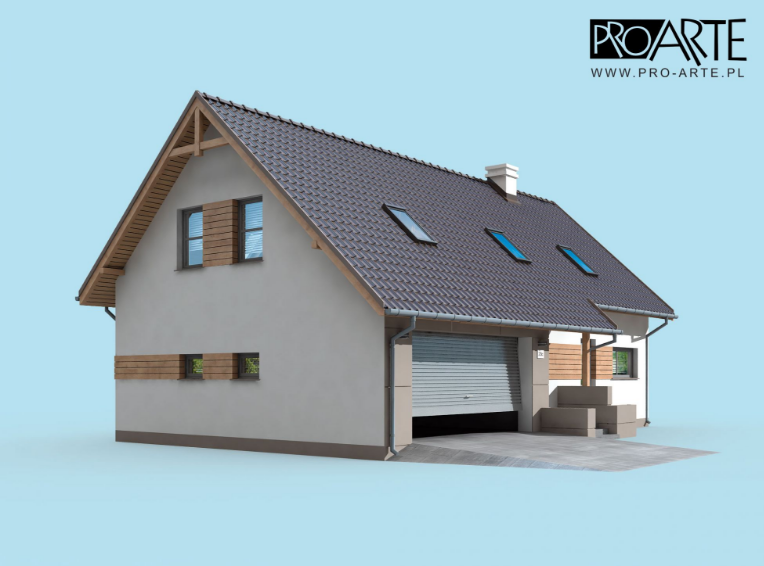 Bungalow style houses may have covered garages, verandas, and open floor plans. 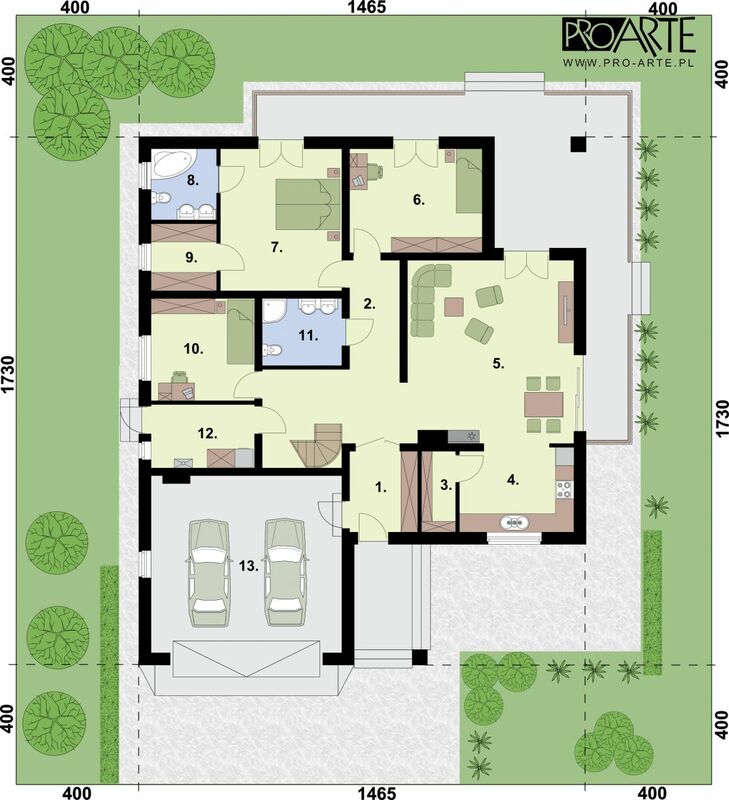 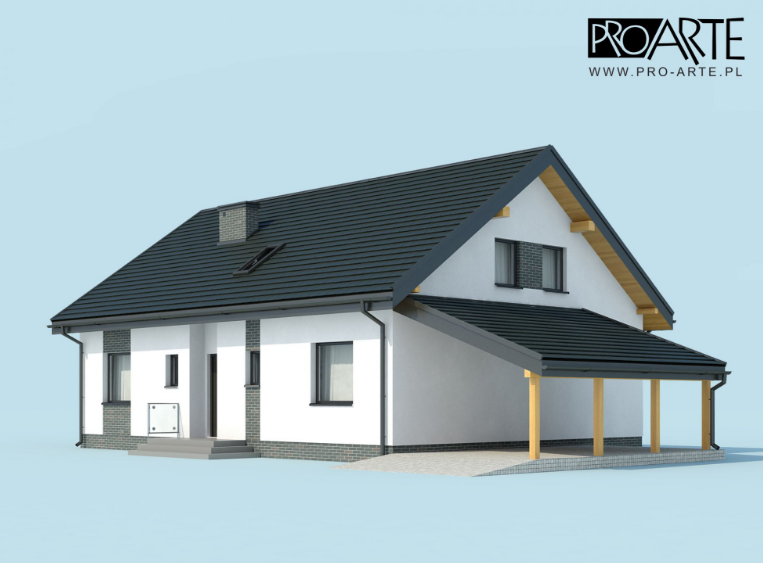 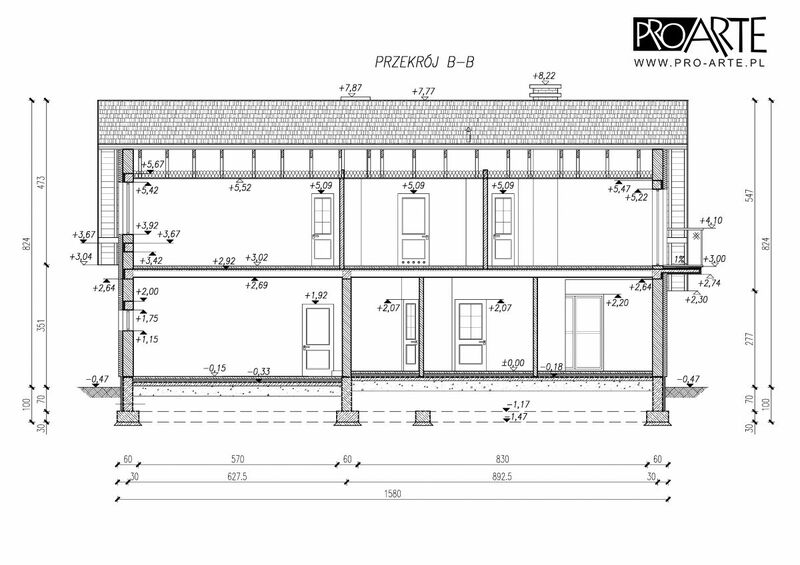 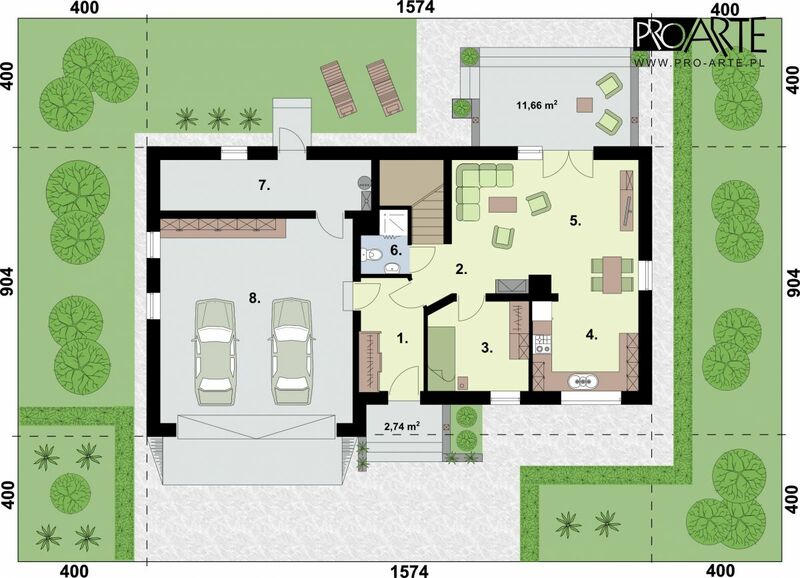 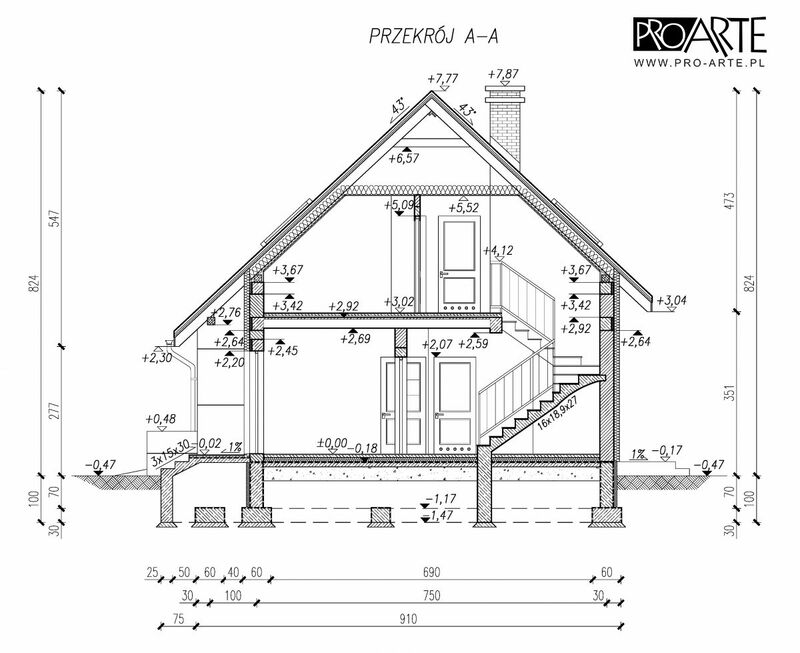 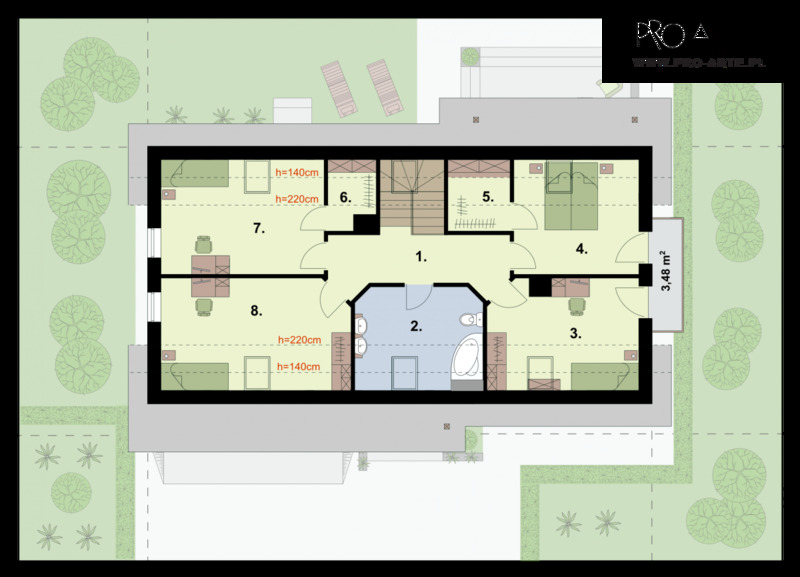 Browse our selection of bungalow house plans to find your dream home. 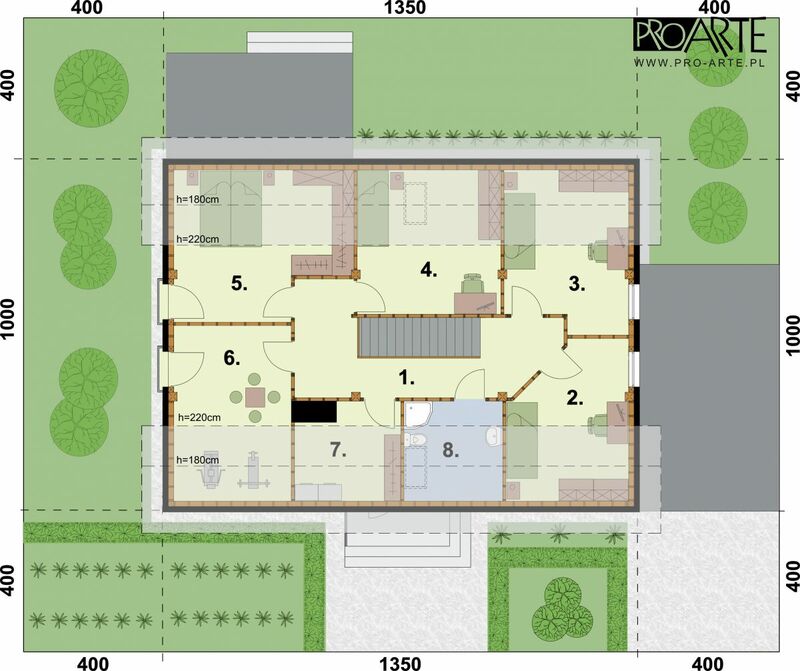 Whether you’re moving into a new home, constructing one, or just want to get inspired about how to arrange the place where you already live, it can be helpful to search for floor plans.